Unapologetically Me. Super Random. You’re gonna love me! As you guys know from my previous post, “I love my hair, IDC IDC,” I have stopped relaxing my hair. I am finally beginning to learn how to treat and style my transitioning hair. (YouTube has been a huge help!) 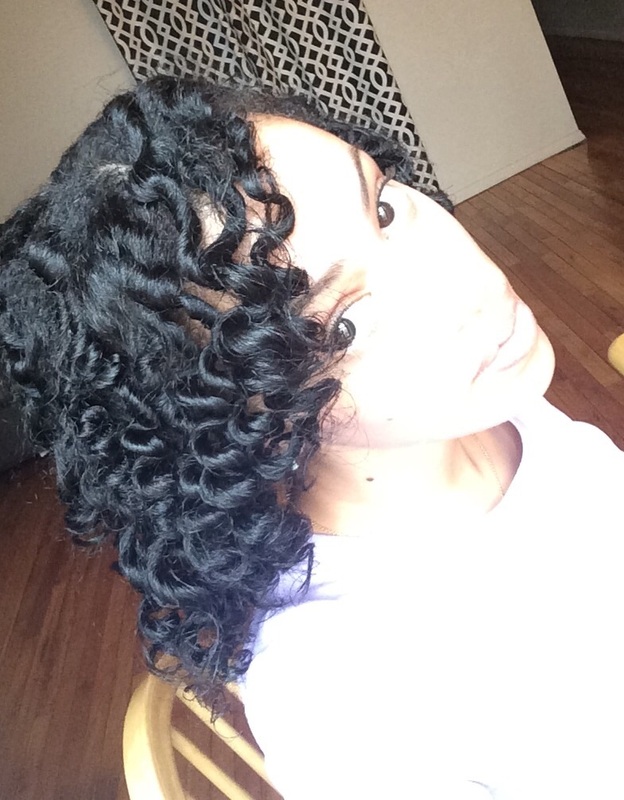 Yesterday, I decided to take a shot at Bantu Knots because my hair seemed untamable and here are my results this am. I must say, I’m happy and am excited to learn new ways to treat and style my natural hair. Ever since I was about 6, I have had my hair relaxed. I can’t blame my mom because I don’t like to deal with my hair when it’s wet either. It’s just too much.